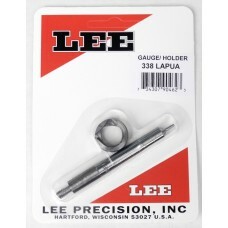 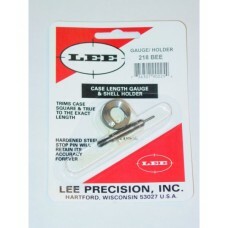 This Lee Precision Case Length Gauge is the easiest way to trim .338 Lapua cases to the proper lengt.. 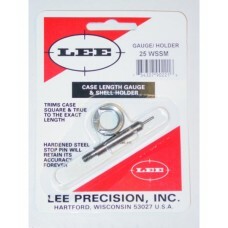 This Lee Precision Case Length Gauge is the easiest way to trim 6.5mm Creedmoor cases to the proper .. 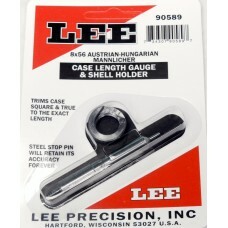 This Lee Precision Case Length Gauge is the easiest way to trim 8x56 Austrian-Hungarian Mannlicher .. This Lee Precision Case Length Gauge is the easiest way to trim .218 Bee cases to the proper lengt.. 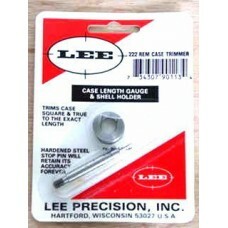 This Lee Precision Case Length Gauge is the easiest way to trim .22 Hornet cases to the proper lengt.. 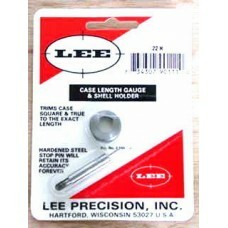 This Lee Precision Case Length Gauge is the easiest way to trim .22-250 Remington cases to the prop.. 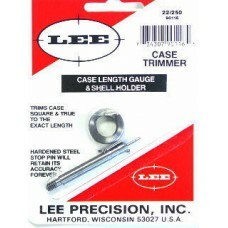 This Lee Precision Case Length Gauge is the easiest way to trim .220 Swift cases to the proper lengt.. 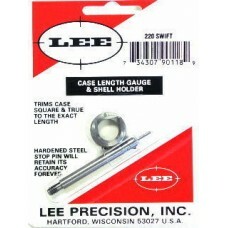 This Lee Precision Case Length Gauge is the easiest way to trim .221 Remington Fireball cases to th.. 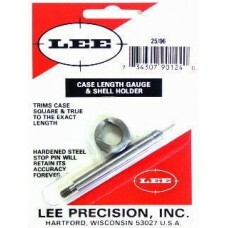 This Lee Precision Case Length Gauge is the easiest way to trim .222 Remington cases to the proper .. 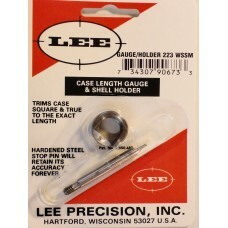 This Lee Precision Case Length Gauge is the easiest way to trim .223 Winchester Super Short Magnum .. 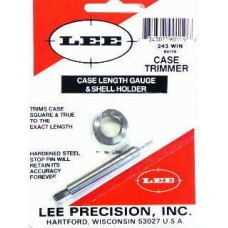 This Lee Precision Case Length Gauge is the easiest way to trim .243 Winchester cases to the proper.. 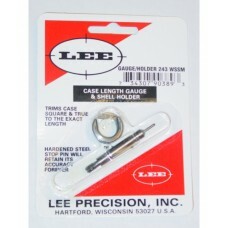 This Lee Precision Case Length Gauge is the easiest way to trim .243 Winchester Super Short Magnum .. 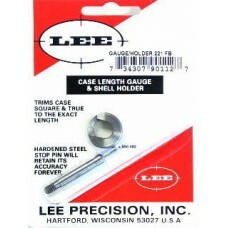 This Lee Precision Case Length Gauge is the easiest way to trim .25 Winchester Super Short Magnum ..